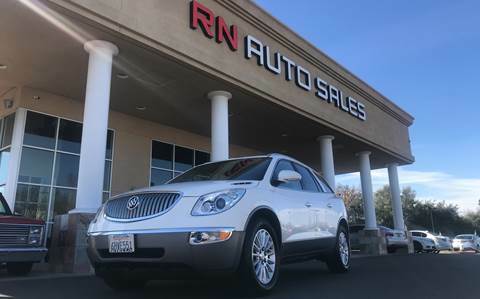 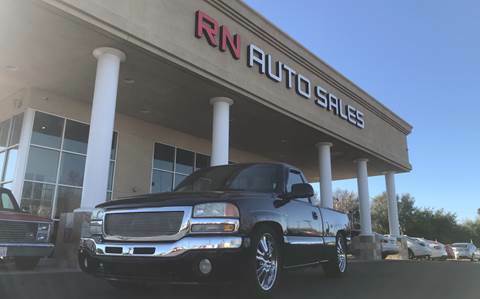 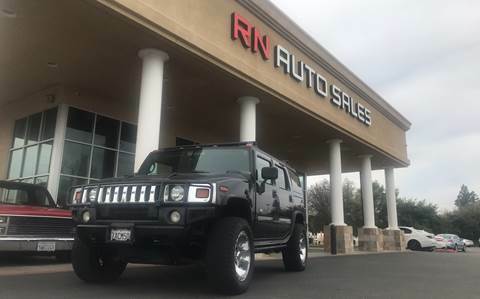 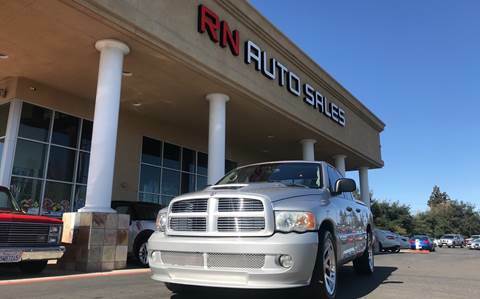 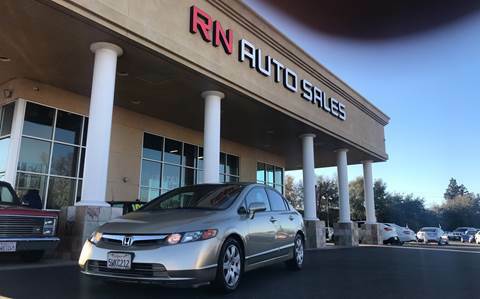 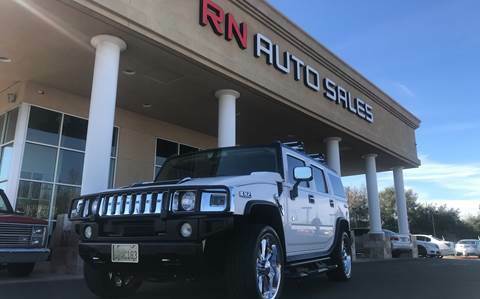 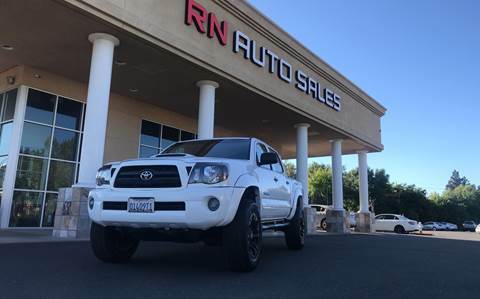 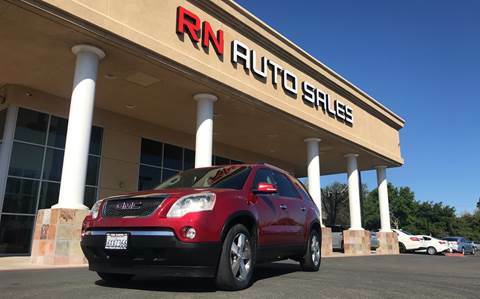 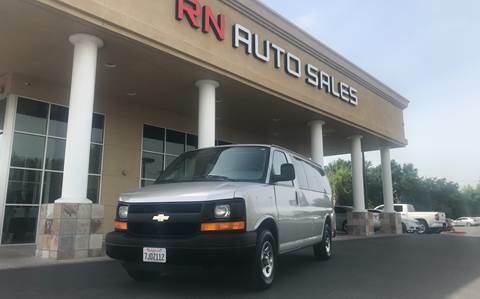 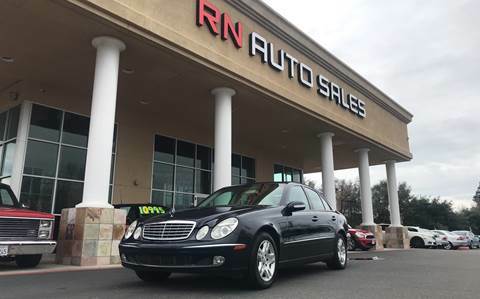 For years RN Auto Sales Inc, located in Sacramento, California, has been your premier automotive dealership, offering the best selection of used cars, trucks, and SUVs available from trusted brands like Ford, Chevrolet, Honda and more. 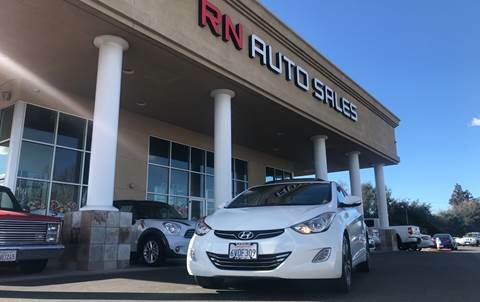 Our knowledgeable and experienced sales staff is here to assure you find the right vehicle for you and your family. 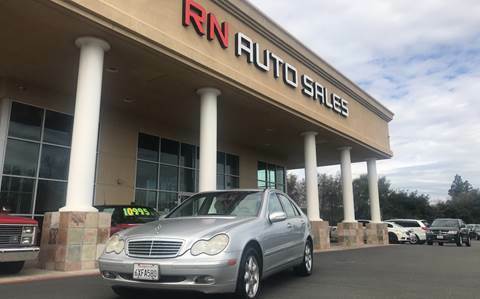 Our mission is to provide the best customer service while facilitating a fun, hassle-free car buying experience, no-hassle financing and our 110% price match promise.